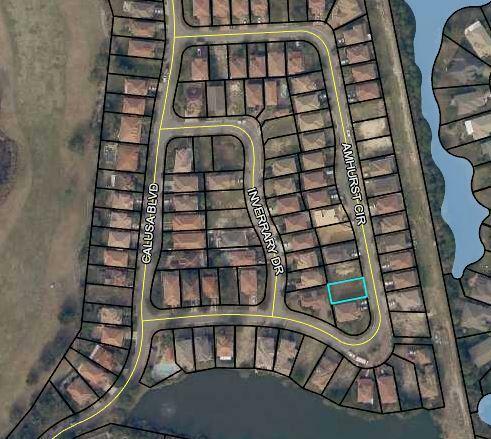 Are you looking to build your mediterranean dream home in calusa bay? This lot lies on amhurst circle - a quiet street with no thru traffic. 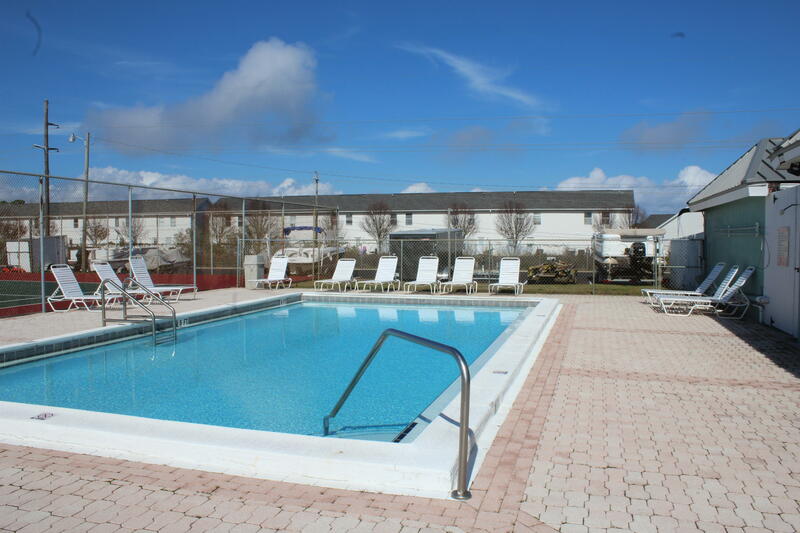 Calusa bay is a gated community in the eastern part of destin with a large community pool. Memories can be built here for generations to enjoy! All information deemed reliable but not guaranteed. Easy access first floor 2 bedroom condo. Ready for occupancy may 1st. 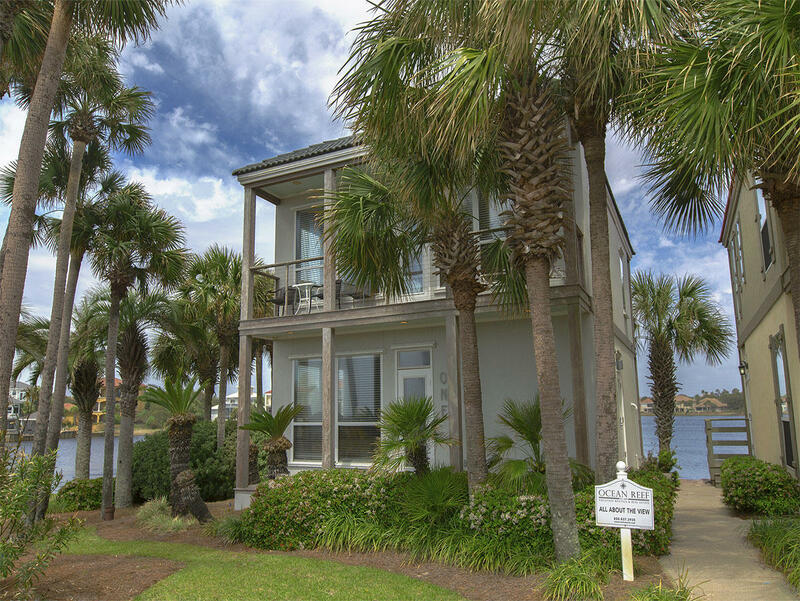 Centrally located in the heart of destin. Amenities include: 3 pools, community room, bike racks, barbeque grills, tennis,this community is surrounded by a lake. Close to beaches, restaurants & entertainment. Buyer to verify any and all dimensions. 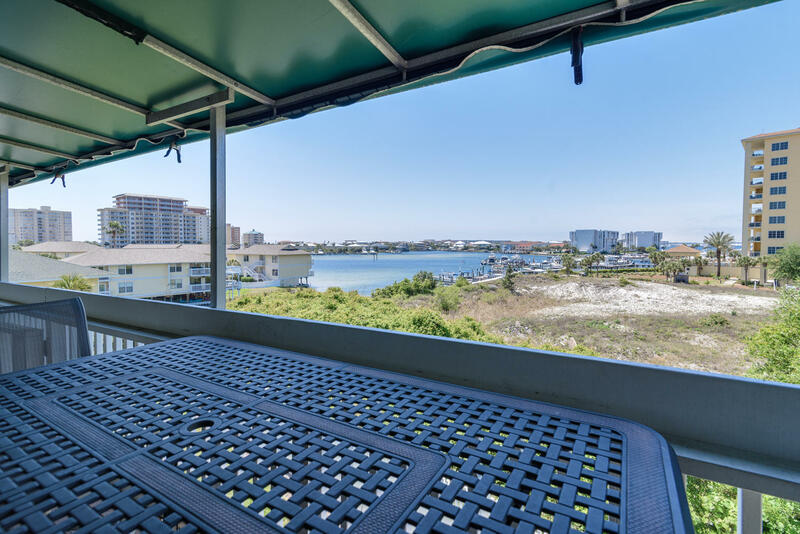 This beautiful condo has views from all directions and the coastline views are spectacular! It is a corner unit so light floods the living room, dining room and kitchen. 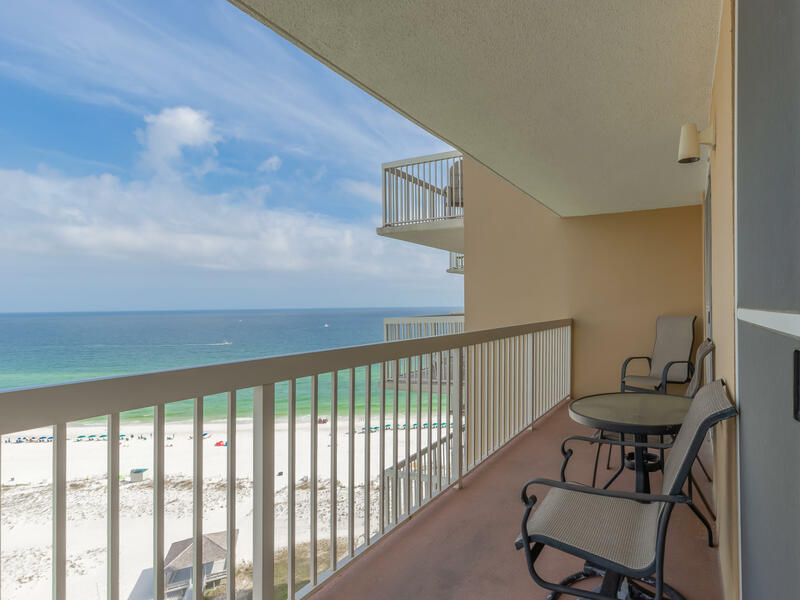 The master bedroom has a wall of windows and breath taking views of the gulf of mexico and our beautiful white sand. You may also access the balcony from this bedroom. Kitchen and bathroom counter tops are granite and the floors in the living areas are tile for easy upkeep. This is on a vacation rental program so please call to show. This building does not allow owners or guests to have pets, so take that into consideration. There is a sleeper sofa so you have the ability to sleep 6 guests which will help your rental income and make more space for friends and family. Adorable french cottage in the heart of destin, open remodeled kitchen with silestone countertops and 42 inch cabinets. Living room has a woodburning fireplace. Master bedroom downstairs and the 2nd and 3rd bedrooms and a bonus room are located on the second floor. Very low maintenance backyard with lots of decking and a small garden area. The florida room has been enclosed for extra added living space(not included in sq ft). All newer appliances including brand new washer and dryer! Close to docks, nightlife, shopping, schools, parks, and more. 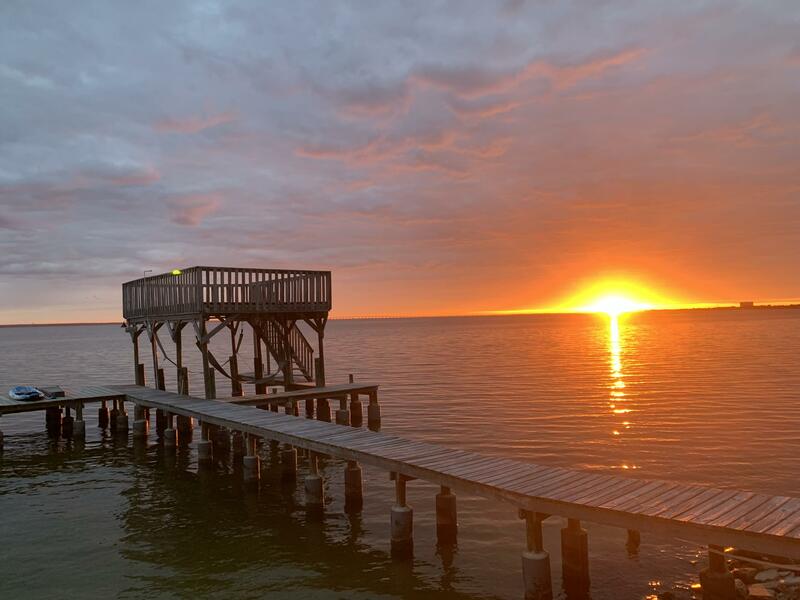 This waterfront property is in an amazing neighborhood of destin with spectacular bay views in the back where only the dolphins, the red fish and the blue crabs are your neighbors. Situated on highest elevation (flood zone x) and on an over size lot of78 acres, this property will give its new owner space and privacy. The best part of this home is, it got brand new metal roof, brand new kitchen, new bathrooms, new floorings, new ceilings, all new lightings, new interior and exterior painting, new concrete driveway and even the boat dock got new concrete snap jackets for each and every pile. No hoa. Home is sold furnished. Call your favorite agent today to claim your piece of paradise. Construction will be done in june, bring your buyers! 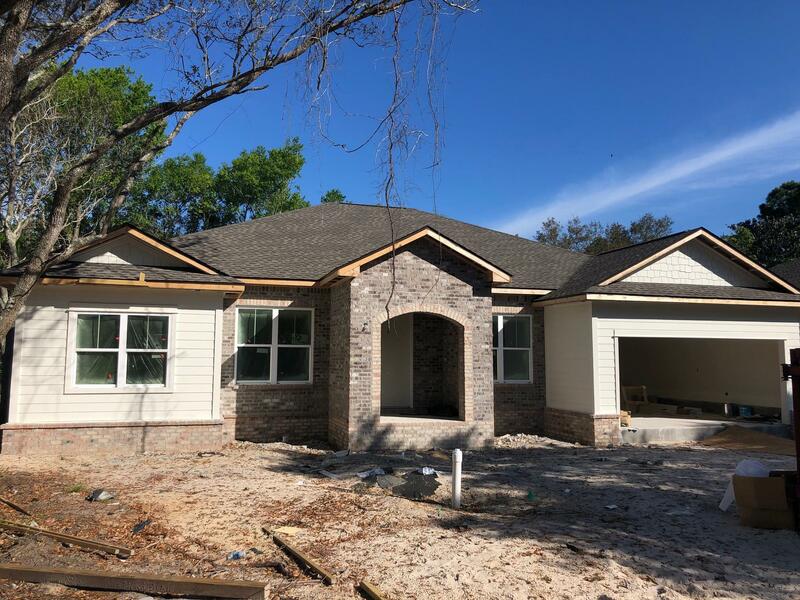 This brand new custom built home contains approximately 2,399+-sf featuring 4 bedrooms, 3 baths, a formal dining room and a formal study with a 2 car garage and covered lanai. This home features custom finishes, moldings, and fixtures throughout. 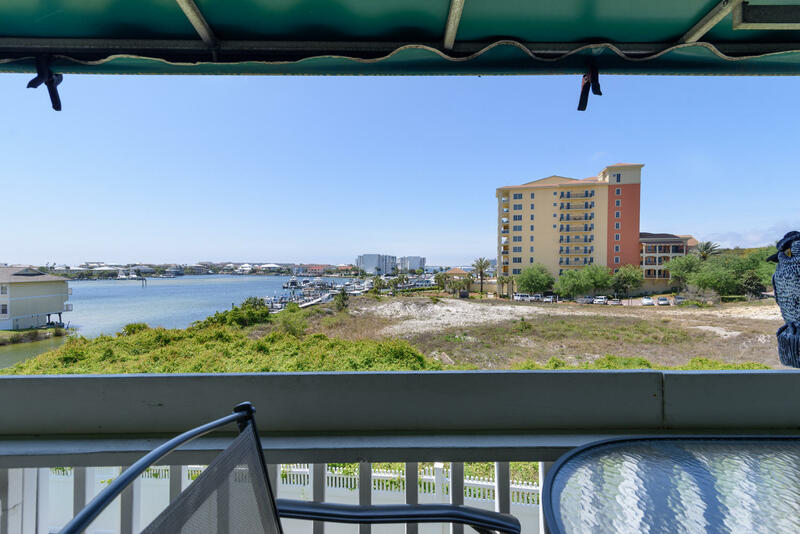 This home is located in downtown destin within close proximity to harborwalk, joe's bayou boat launch and all the recreational activities and festivities that destin has to offer.